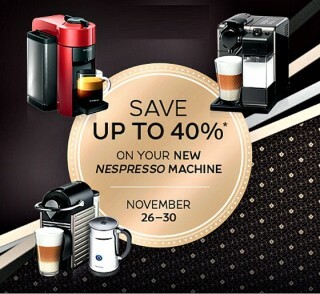 Nespresso often puts their machines on sale, but it’s been a while since they’ve had a promotion like the one they just announced for Thanksgiving and Black Friday. 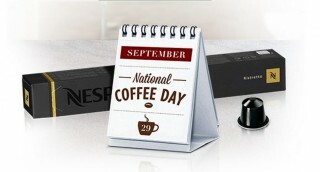 If you’re a member of Nespresso Club, you likely got the same promotional email I received this morning. 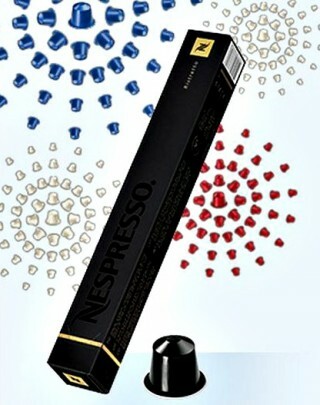 Nespresso just announced a sale on their pods. 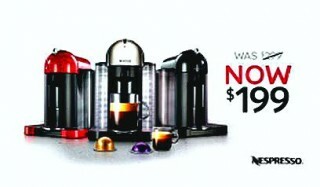 It’s not much of pod sale, but it’s better than nothing.